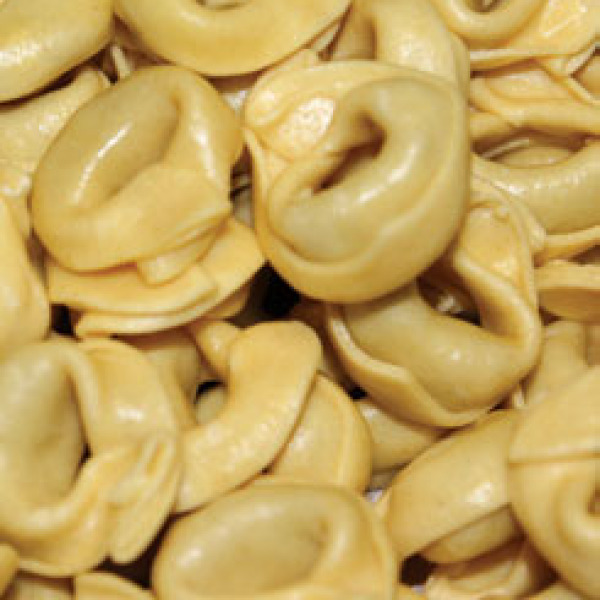 The shape of the Angelo’s tortellini is particular to Bologna, Italy. A ring shaped pasta filled with beef, encased in a plain egg pasta. 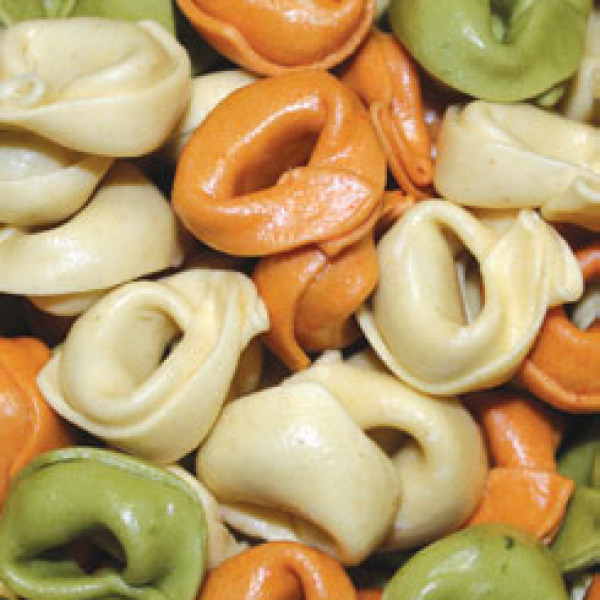 Tortellini can be served in a beef or chicken broth or with any traditional pasta sauces. 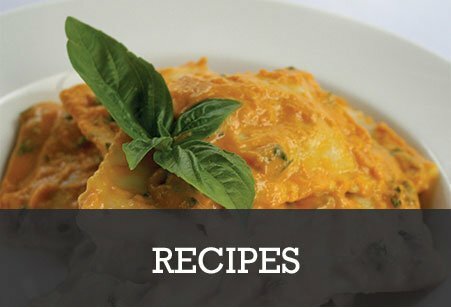 This product is also available in a pack containing the three pasta flavours of plain egg, spinach & tomato.